Last week, I qualified for my first national team! 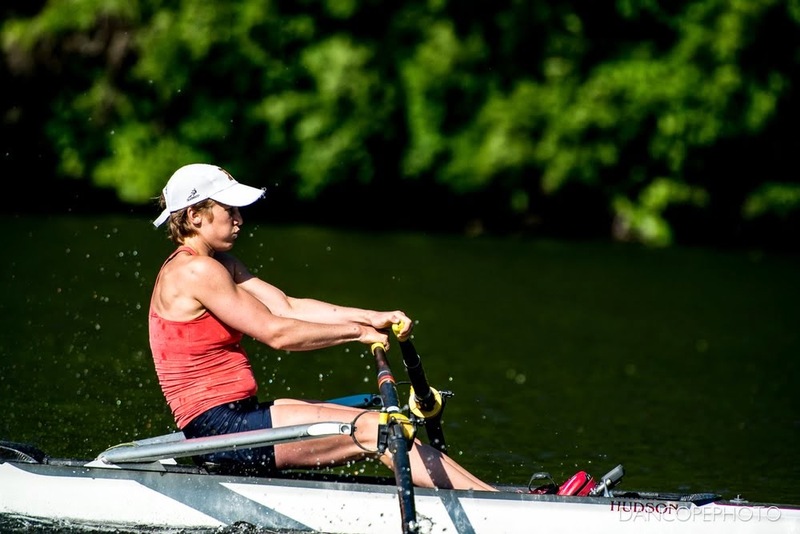 This September, I'll be heading to Bulgaria to compete in the lightweight women's quadruple sculls with Hillary Saeger, Christine Cavallo and Margaret Bertasi. I've been working towards this goal for six years, now, with more near misses than I care to count. It doesn't always feel real, but when the excitement comes, in waves, it's almost enough to bring me to tears. One of my teammates described the atmosphere at Worlds, walking among the best in the world, who have all showed up in their best and with their best, and we both got a little choked up thinking about it. This year, I leaned on the people around me so heavily. It's not a coincidence that the year I asked for the most help is also the year I made my first team. It really does take a village. I can't say thank you enough to the many people who let me stay in their houses, who hosted my training partners, who helped cover my expenses, who listened to my emergencies or excitement, who showed up to one or most of my many training sessions or who pulled me down the race course. It's been really important to me in so many different ways and it has all added up to something spectacular. And now, I need to ask for help again. Going to the World Championships is expensive. 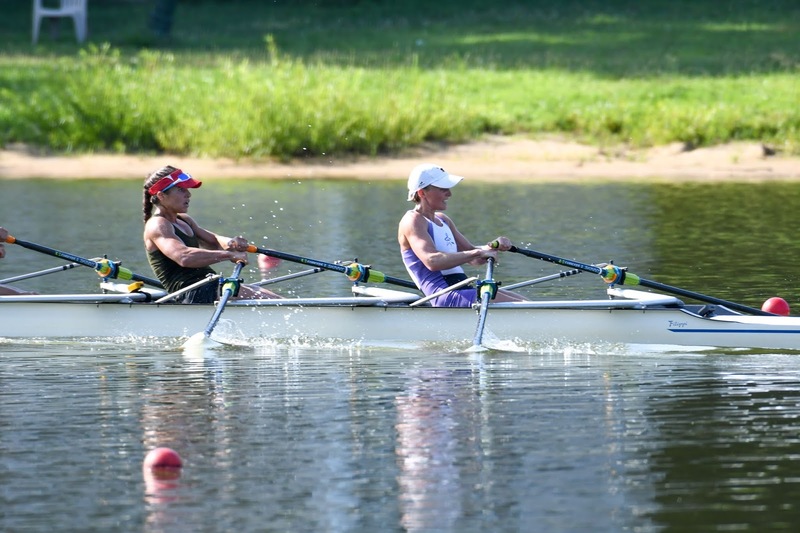 USRowing only funds Olympic boat classes, which for lightweight women only covers two seats, the lightweight double. For the rest of us, we have to cover 100% of our costs. That includes flights to and from Bulgaria, hotel, entry fees, boat rental, ground transportation and more. 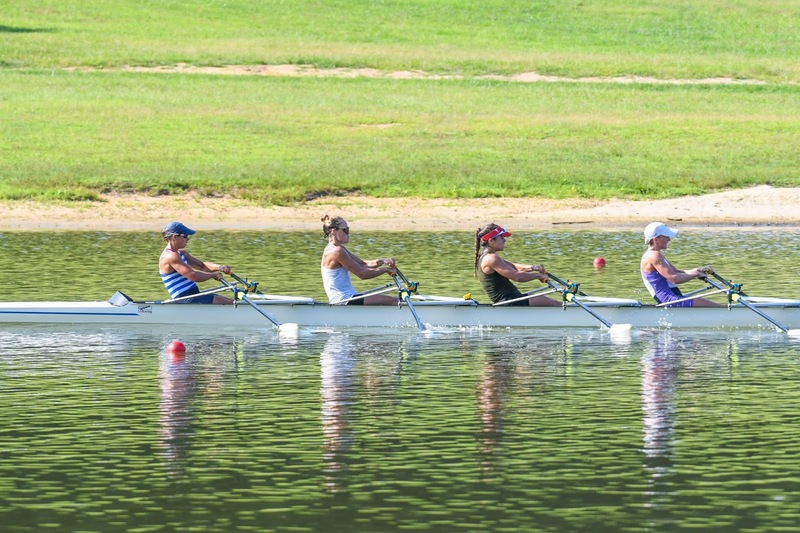 The expected total cost per person in our boat is around $6000. I want to go show the world all the hard work I've put in for the last six years. But I also want to represent the USA to the world. And I want you to be a part of that journey. Every person that has helped me along the way has felt like a piece of my story and the more full my story gets of great people, the easier it is to tell. Even if it's only $5, please add your name to my story. 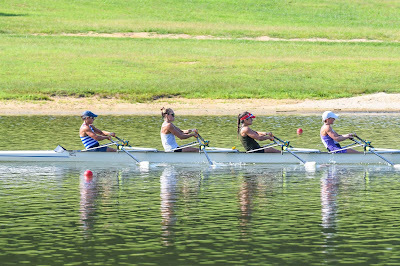 All donations are tax-deductible through the National Rowing Foundation.